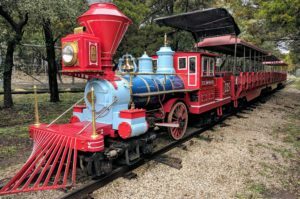 Austin Zoo is a great location for birthday parties for kids of all ages! Have an unforgettable, fun-filled day in our Picnic Area or in one of our three venues. For reservations, call us at (512) 288-1490. The birthday party admission rate is $7.95 per person, with a 15 person minimum. One individual must pay the total bill to receive the discounted rate. Guests paying for their own admissions will be charged regular zoo admission prices. A $50.00 non-refundable admissions deposit is due at the time of booking for all party reservations. The $50.00 deposit will be applied to the total admission cost on the day of your party and any remaining totals will be due on the day of the event. We accept Mastercard, Visa, Discover and cash. 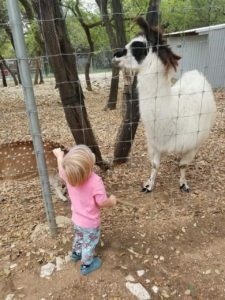 Are you an Austin Zoo member? 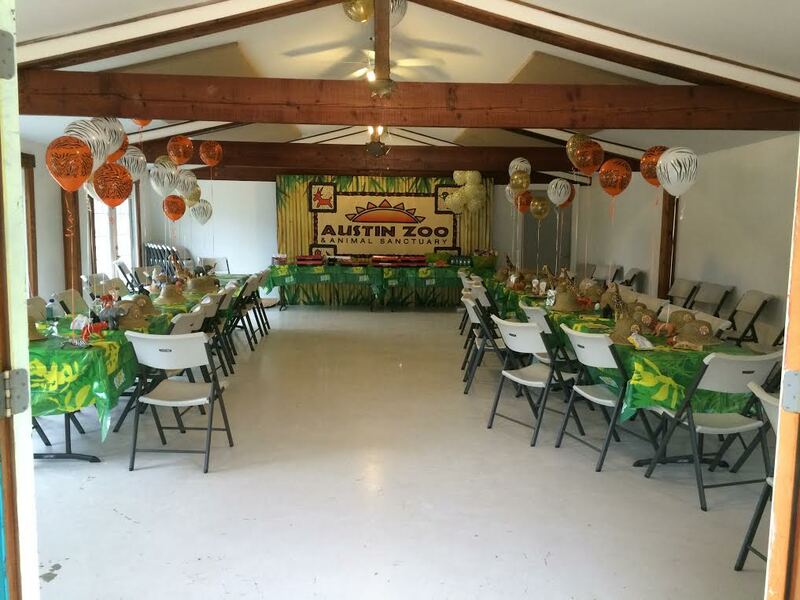 Have you had a birthday party or other event with Austin Zoo before? Have you referred a friend to book a party with Austin Zoo? 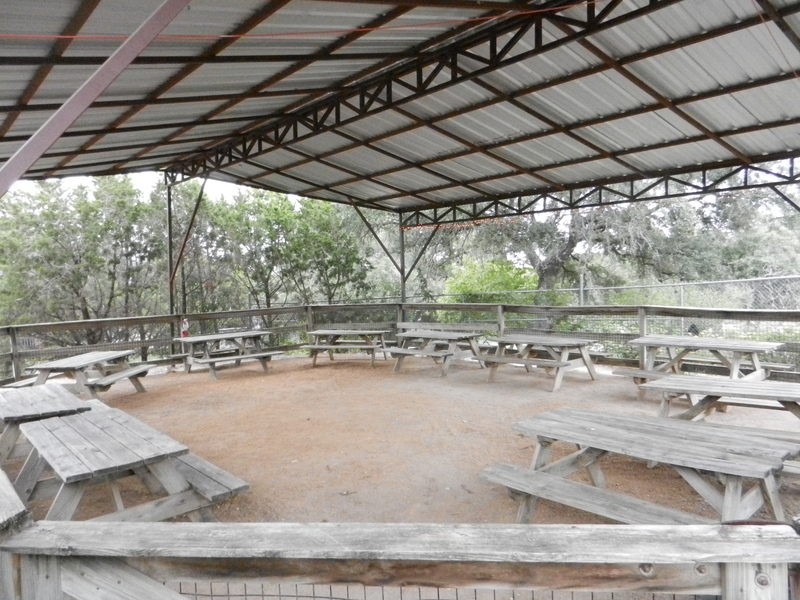 Our Picnic Grove is our most spacious location for a party! In our general Picnic Grove area, you are welcome to stay all day, bring your decor as well as food and beverages. This is our least expensive option with only a $50 deposit being required that is applied to the admission cost of your party. Reserve your Picnic Grove party space now! For a more intimate party, rent one of our three private party venues! Book your party during the week! Weekday venue rental prices for the Primate Pavilion, Peacock Barn and Events Pavilion are half price! All venue fees are due in full at the time of booking. Remember, Monday-Friday event bookings may take half off of the venue rental fees! All venue bookings are allotted 30 minutes before and after reservation time slot to set up and break down. The Events Pavilion requires an additional damage deposit of $100.00 at the time of booking. Your deposit will be refunded barring any damage in our building. Maximum occupancy for the Events Pavilion is 114 people. Let us help you plan the perfect party! 1 Child’s pass for each child in attendance, so they may come back to visit the Zoo at a later date! Additional admissions can be purchased for $7.95 per person on the day of your party. Party Package events will not pay the $50 nonrefundable deposit. There are no refunds for unused admissions, goodie bags, invitations or any other part of the package. Book your party during the week to save some money! Events Pavilion Party Packages may take off $75 if booked for an event Monday-Friday. Primate Pavilion and Peacock Barn Party Packages may take off $37.50 if booked for an event Monday-Friday. Meal delivery to the Zoo upon request. A guest list must be provided when you arrive on the day of the party. This is how your guests will check in with us. You will not be charged for absent guests. Food, drink and decor welcome! No glass containers, please. All food, drink, decorations and party favors must be kept in the venue or Picnic Grove. As an Austin Zoo member, enjoy 10% off of the venue rate for your birthday party! Become a member today! 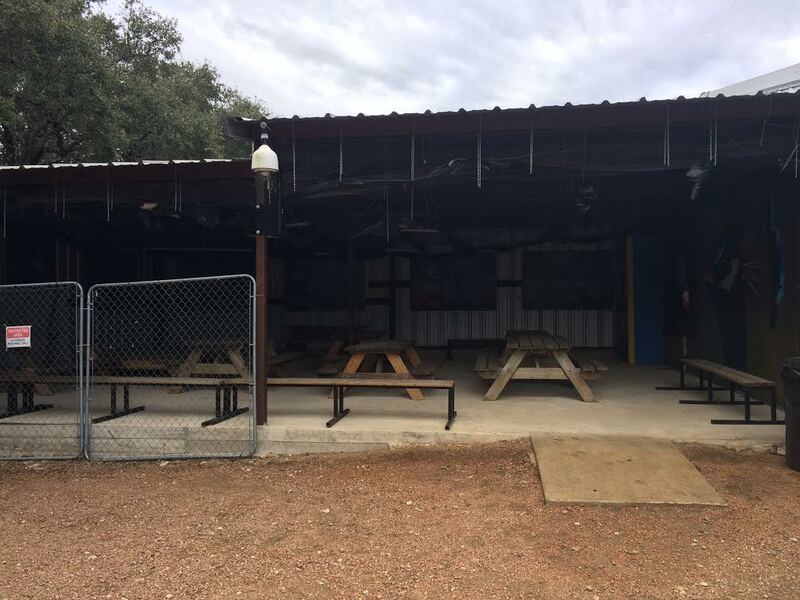 Have you had a party with Austin Zoo before? 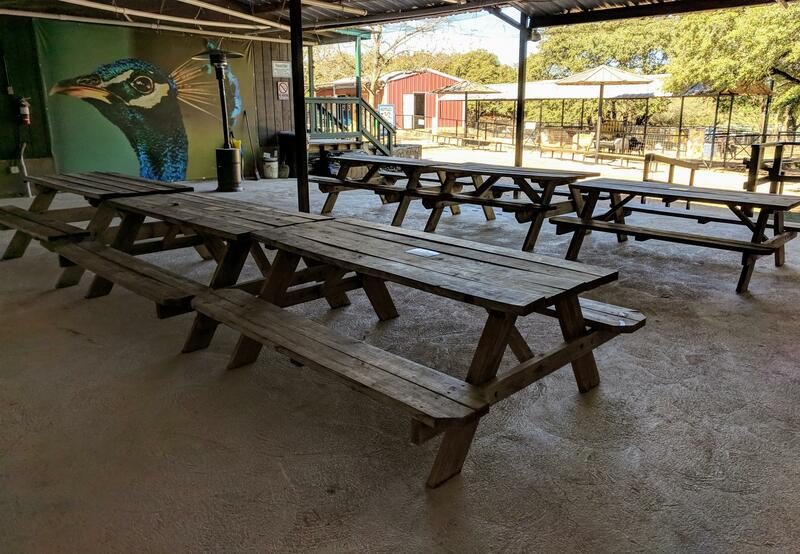 If you have previously booked a party with Austin Zoo and would like to book again, take 10% off of the venue rate for your party and add 10 animal feed coupons to your package for use at your birthday party or at a later date! Restrictions may apply. Please call 512-288-1490 for more details. Guests can refer a friend to have a party at Austin Zoo! Receive 3 guest passes for admission to the Zoo. Referred guests must book party before passes can be issued and within three years of the original event date. Can I have a face painter, clown, etc.? Of course! Face painters, clowns and all other vendors are welcome at Austin Zoo provided that they are pre-approved by Austin Zoo and provide a Certificate of Liability Insurance with a minimum of $1,000,000 in general liability and naming Austin Zoo as a certificate holder. 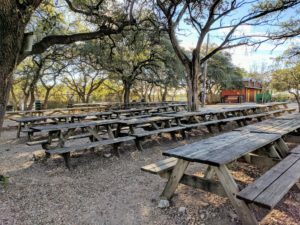 Does Austin Zoo offer group discounts for special events other than parties? Absolutely! Group discounts and venues can be offered for almost any type of event, including, but not limited to, corporate events, meetings, weddings, receptions, conferences and presentations. Call us today at 512-288-1490 to book your event! Discounts may not be combined with any other special offers, discounts or coupons. Purchase 20 invitations for $15.00 (or $.75 each), plus tax. Purchase Goodie Bags for $5.00 each (plus tax). They include a variety of small Austin Zoo Gift Shop merchandise. We need a little time to get these items together, so make sure to purchase in advance of the day of your party! 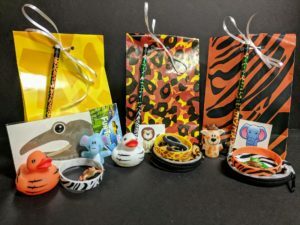 Purchase a fun and educational animal experience for your party for $50.00. Recommended to book 2 weeks or more in advance. Additional $50.00 cost is due at the time of booking. Please call 512-288-1490 to book this experience. Purchase a cup (or cups!) of animal feed for our goats, sheet, deer and llama. Have your party any time of the year, even during winter months! Propane heaters are now available for $25 each if you have a party scheduled in either the Primate Pavilion or Peacock Barn. We have a charcoal grill available for $10 provided there is not a burn ban for our area. Please reserve ahead of time. You must supply your own charcoal and lighter. Train tickets are per person. To make special arrangements for your party, call The Rawhide Rocket at (512) 970-2987 or email them at rawhiderocket@gmail.com. If you need to reschedule or cancel a reservation, please call 512-288-1490 as soon as possible. Austin Zoo welcomes reschedules at any time without penalty. The $50.00 deposit is non-refundable. If you must cancel, 50% of the venue fee will be refunded if you cancel at anytime up to 14 days prior to your event date. No refunds will be given within 14 days of your event date.